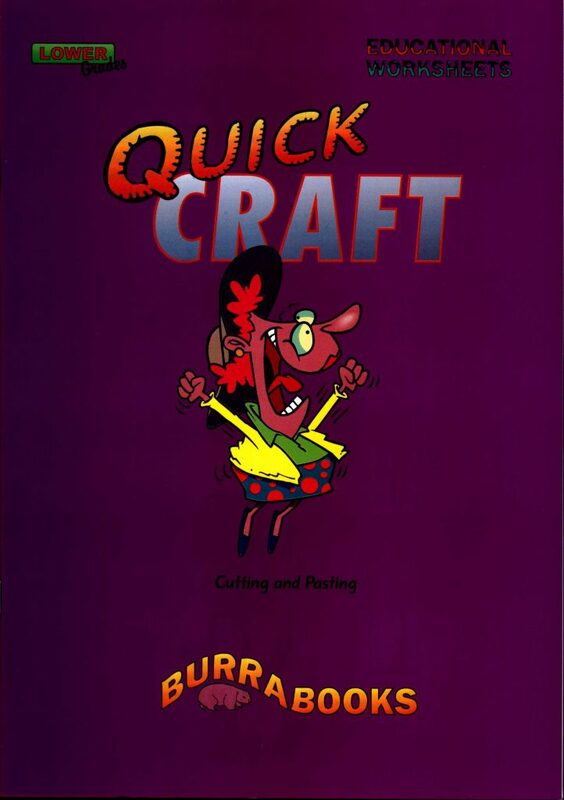 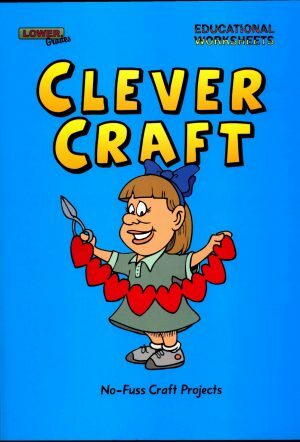 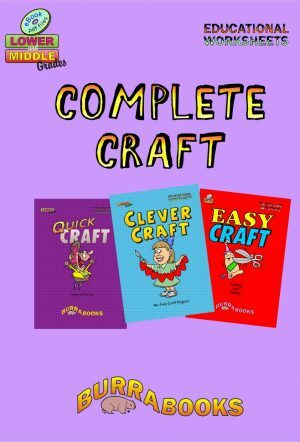 Thirty craft projects for your class are contained in this book. 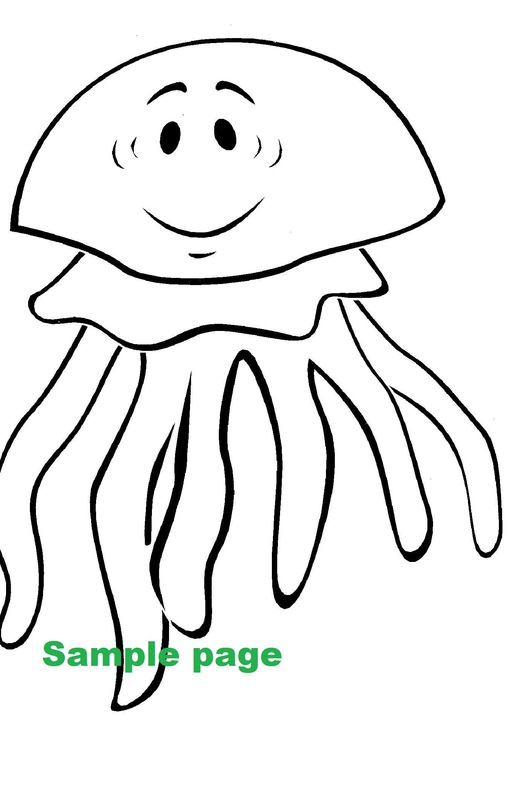 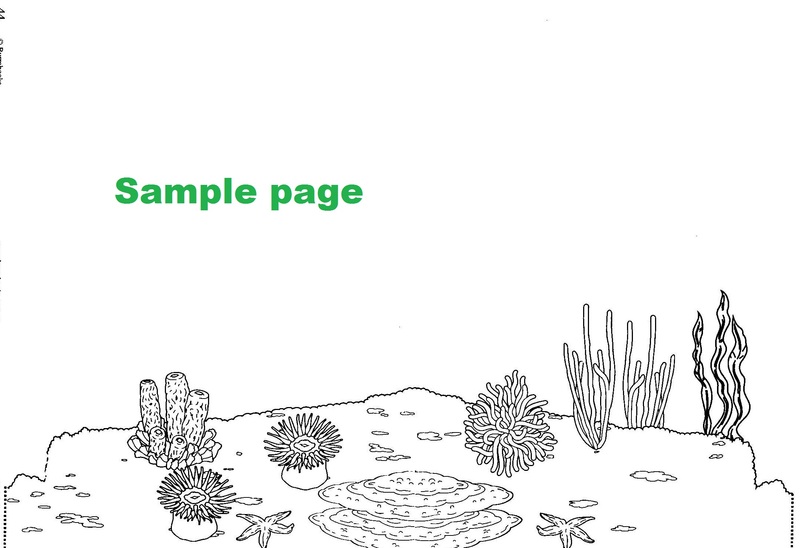 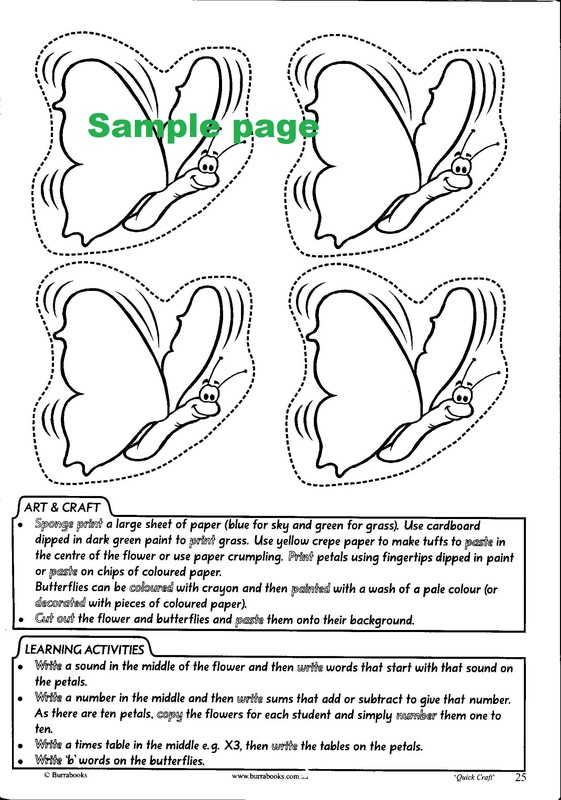 Each project consists of a large appealing picture that can be copied larger, and smaller accompanying pictures which can be coloured, cut out etc. 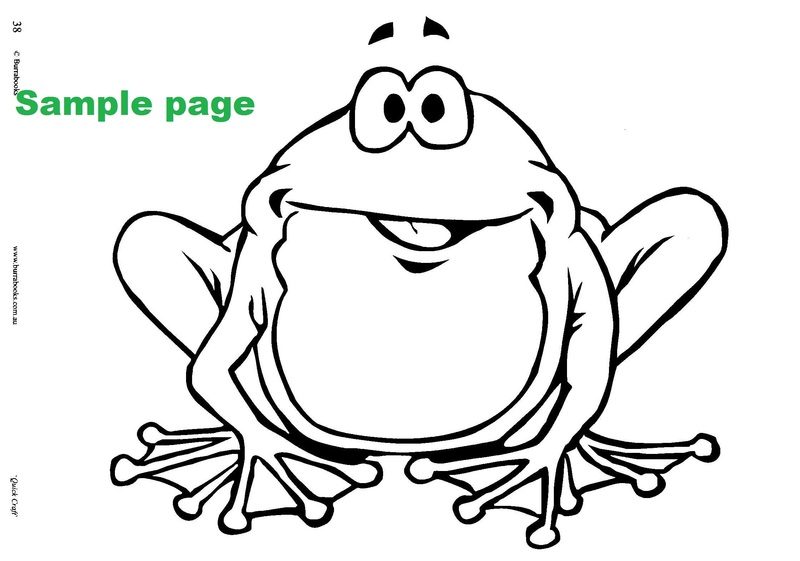 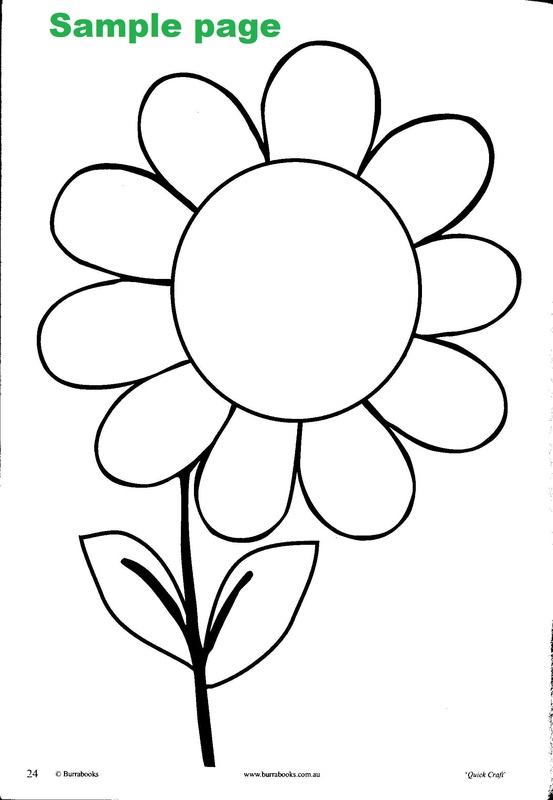 and used with the larger picture. 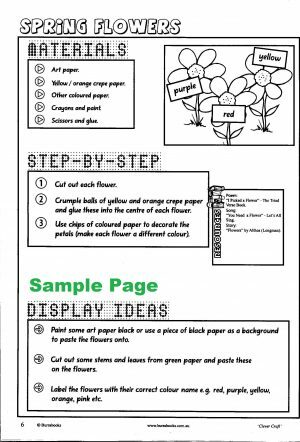 Each unit also contains many different ideas and activities that can be used to alter the activity and improve the display. 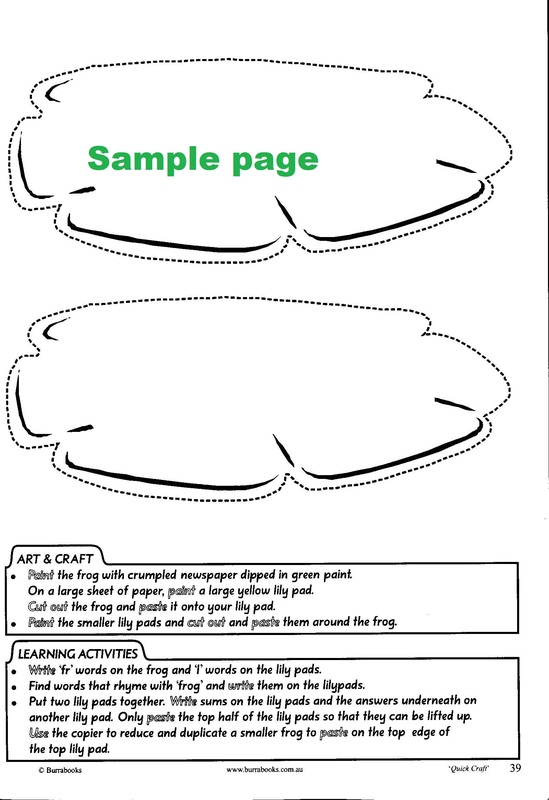 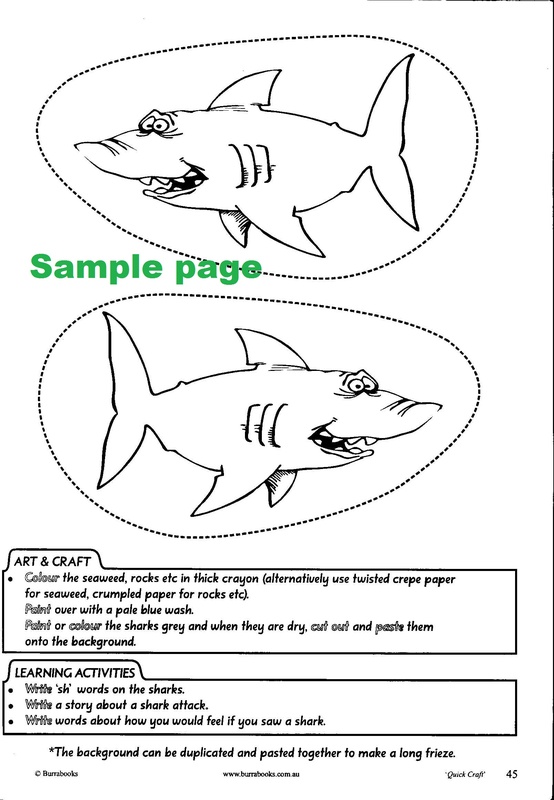 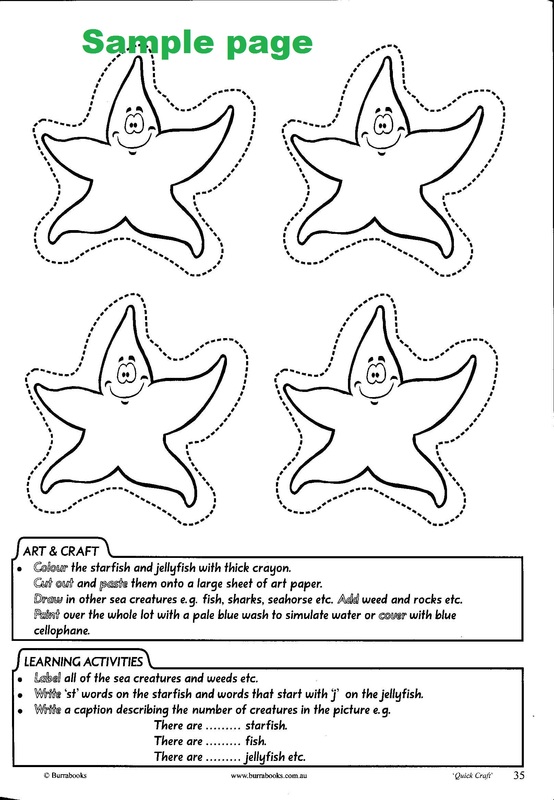 These craft activities have been designed to be quick, easy and effective.